Coming October 28, 2018. Food and wine on two wheels! The folks at Women’s Quest have a 6 day getaway titled, the Sonoma Cycling and Yoga Adventure Retreat. Grab your girlfriends and head to Sonoma Valley in California for some fabulous road cycling, winery visits and education, yoga, hiking amongst the redwoods, walking the beaches, and gourmet, healthy meals. All ability levels are welcome with guides tailoring rides to ensure all are comfortable, confident, and happy cycling through the scenic wine country. 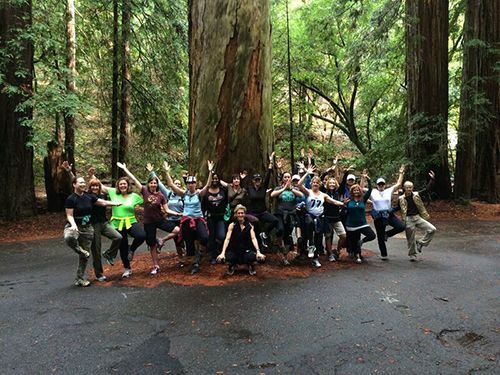 The Sonoma Cycling and Yoga Adventure Retreat is an adventure to renew and reward yourself!